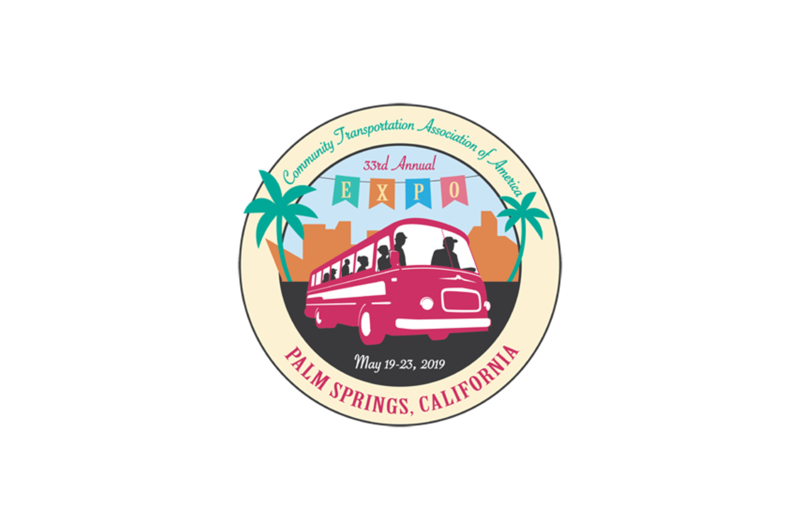 As our EXPO 2019 early registration discount deadline for CTAA members approaches on April 12, we’re finalizing our workshop sessions with times, speakers and descriptions. These topics reflect the most crucial elements of our industry’s future and we’ve lined-up presenters not only with insight and experience, but ready to engage you directly in the session on how to translate concepts to solutions that produce positive outcomes. Our Road Map forums on Thursday, May 23 will crystallize these discussions into an action plan for the future of mobility in all communities. At the same time, we’ve assembled tools to help you realize the greatest value during your time at EXPO  what we’re calling How To EXPO. Our one-page overview (PDF) highlights the skills, ideas, partners and tools at EXPO 2019 you can use immediately, answering your questions if you haven’t joined us at EXPO before. You can also find specific recommended calendars for rural/tribal (PDF), specialized (PDF), small urban (PDF) and NEMT (PDF) providers. Register for EXPO 2019 today and confirm your spot as we shape mobility’s future…together. Also, be sure to nominate your peers state leaders for CTAA’s annual Membership Awards, to be presented at EXPO in Palm Springs. As a reminder, only CTAA members are eligible to be nominated. Deadline: nominations close at 5:00 p.m. (ET) on Fri. April 19, 2019. Previous: Previous post: Welcoming Erika Mazza to the TBC Board!